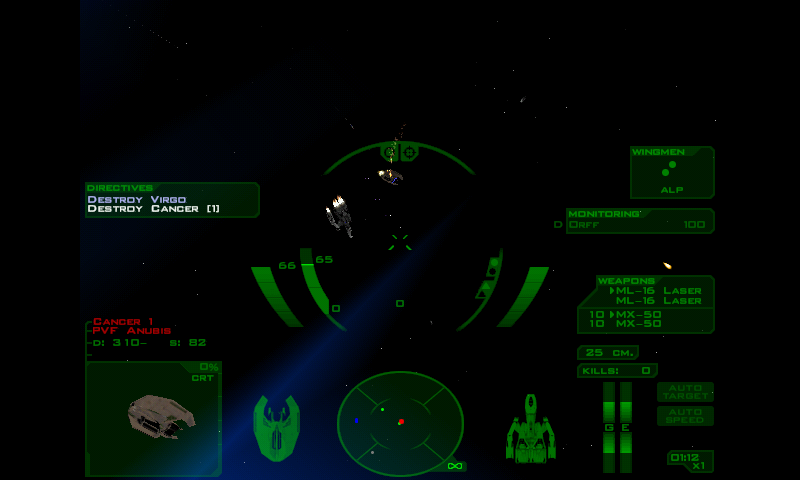 You will need the installation files of FreeSpace: The Great War to play this port. Install it first on a Windows/Wine machine and copy all data files (everything but the exe and dll) into appdata/freespace. FreeSpace: The Great War. 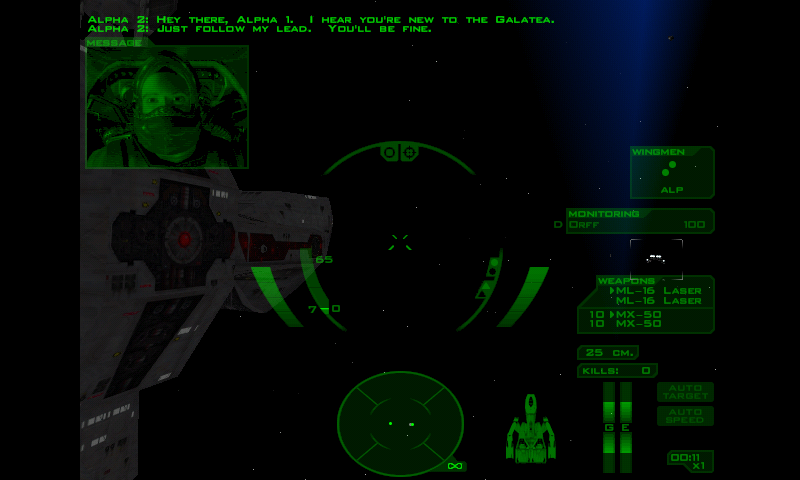 You will need the installation files of FreeSpace: The Great War to play this port. Install it first on a Windows/Wine machine and copy all data files (everything but the exe and dll) into appdata/freespace. There are still some glitches in some menu (mainly in Yes/No confirmation dialog). 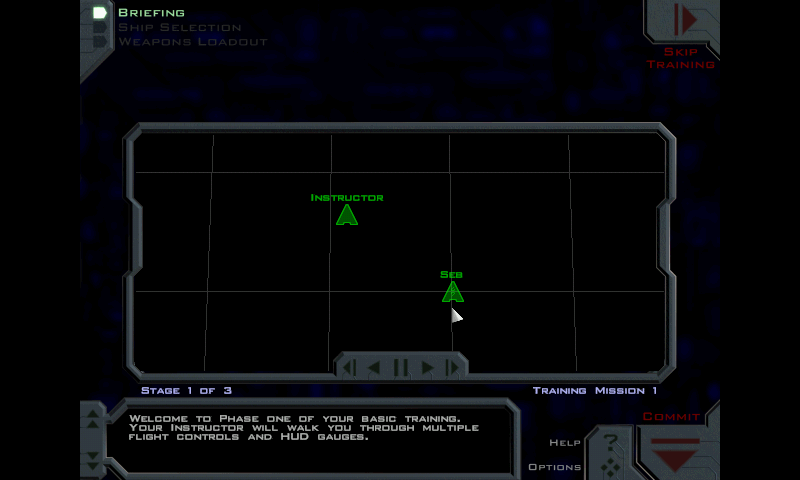 Controls are setup for the Pandora, using mouse controls. * Recompiled the code, should be a bit faster. * Corrected a bug with Custom Pandora control that prevented tutorial to be completed. 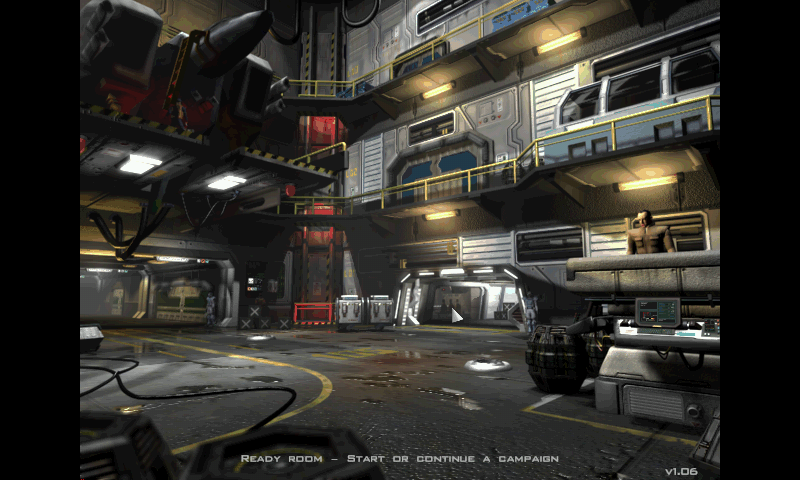 Unfortunatly, Original Freespace engine only support 640x480 and 1024x768. No 800x480 (I tried, it's messed up, extensive work is required).